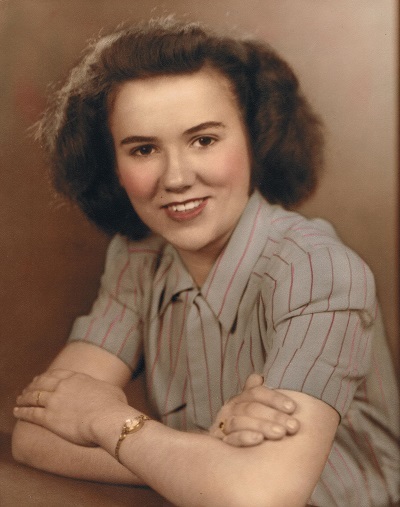 Beatrice M. David, 88, of Sandusky passed away peacefully early Sunday morning, March 24, 2019 in the Stein Hospice Care Center. She was born in Sandusky on May 28, 1930 to Gordon and Florence (Philbin) Daugherty. Bea was a 1948 graduate of Huron High School. She was employed at the former Barr Rubber Company for thirty years, a nurse’s aide at the former Good Samaritan Hospital. Bea loved children and before full retirement spent many years as a nanny/child caregiver for the Pfeil and Schild families. Bea was a member of Zion Lutheran Church where she enjoyed volunteering at the summer bible school and helping in the church nursery. She was also a member of the Eleanor Chapter No. 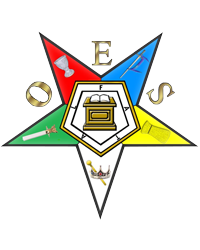 331, O.E.S. and the Singara Caldron No. 60, Daughters of Mokanna. 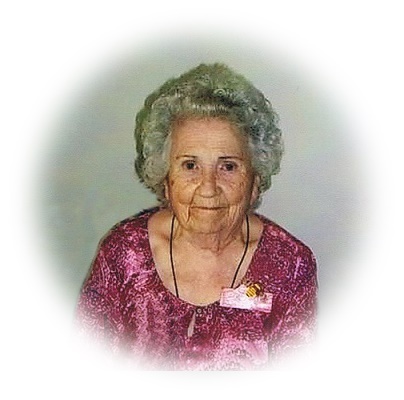 She was an avid bowler with the WIBC, enjoyed music, and playing BINGO. She is survived by three children, Janice (Lawrence) Silverman of Charlottesville, VA, Leonard (Mary) David of Sandusky, and Lauretta (Paul) Papp of Swanton, OH; six grandchildren, Simon (Bridget) Smith, Jeffrey (Erin) David, Jillian (Richard) Schwartz, Nathan (Jessica) David, Jenna (Mark) Silverman LaSota, and Michael Silverman; nine great grandchildren, Aiden, Micah, Elliott, Maddie, Owen, McKenna, Alden, Evie, and Rosalie; one sister, Nancy Keller; and one sister-in-law, Leola David, nieces, nephews, and other relatives. She was preceded in death by her husband, Richard L. David; her parents, five sisters, Hazel (Bill) Jacob, Alice (Russell) Perkis, Mary (Charles) Cheek, Freida (John) Garrett, and Ruth (Willis) Henry; two brothers-in-law, Alvin David and Jim Keller. Friends may call from 4:00 PM – 7:00 PM, Friday, March 29, 2019 in the Pfeil Funeral Home, Sandusky Chapel, 617 Columbus Avenue, Sandusky where Daughters of Mokanna memorial service will be held at 7:00 PM. Friends may also visit from 10:00 AM until time of funeral service at 11:00 AM on Saturday, March 30, 2019 in the Zion Lutheran Church, 503 Columbus Avenue, Sandusky. The Rev. Dr. Eric Bodenstab will officiate. Burial will be in Meadow Green Memorial Park, Huron. The family would like to thank everyone at Stein Hospice and at the Commons of Providence Assisted Living for the love and care they gave to Bea. Memorial contributions may be made to Stein Hospice Service, 1200 Sycamore Line, Sandusky, Ohio 44870 or to the donor’s local animal shelter.